Excerpt from Le Tellier’s Enough About Love, a thought-provoking, sophisticated, and, above all, amusing novel that captures the euphoria of desire through tender and unflinching portraits of husbands, wives, and lovers. 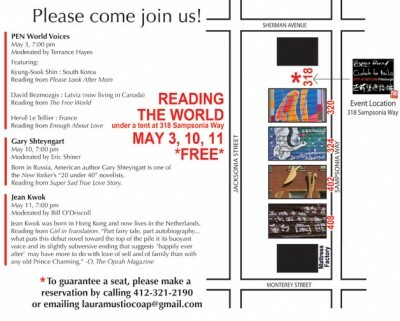 Writers Kyung-Sook Shin, David Bezmozgis and Hervé Le Tellier read excerpts from their work at a reading hosted by City of Asylum/Pittsburgh and PEN/America. 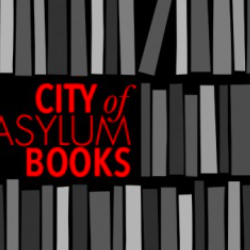 City of Asylum/Pittsburgh will be hosting a series of readings during May. 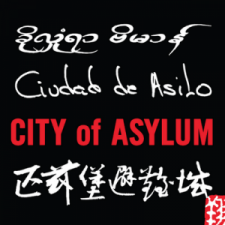 Writers include: Jean Kwok, Gary Shteyngart, Herve Le Tellier, Kyung-Sook Shin and David Bezmozgis.